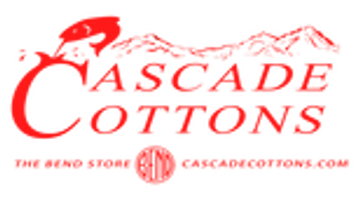 3 Button Hood is a womens sweatshirt from Cascade Cottons in Bend Oregon. This is by far our most popular womens sweatshirt! It has the custom Bend Logo design on the chest, heathered finish and 3 buttons along the neck-line. In grape, cranberry, charcoal or navy. 60% Cotton 40% Polyester.